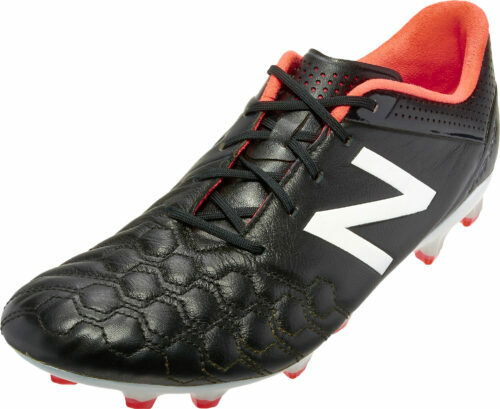 New Balance Visaro Soccer CleatsThe long awaited New Balance Visaro Soccer Cleats are as awesome as we all hoped and felt they’d be. 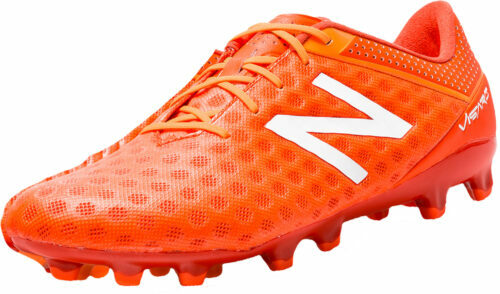 These shoes are the consummate weapon for that power player (midfield maybe?) like Aaron Ramsey who thrives on horizontal cuts and wants to make quick decisions always. 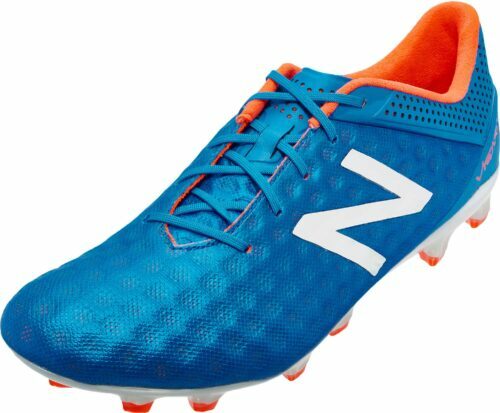 The stability and and rotational agility offered by these shoes have made them a fave around these parts and you’ll love them too just like Ramsey, Samir Nasri, Vincent Kompany, Marouane Fellaini and others do! Get it now! 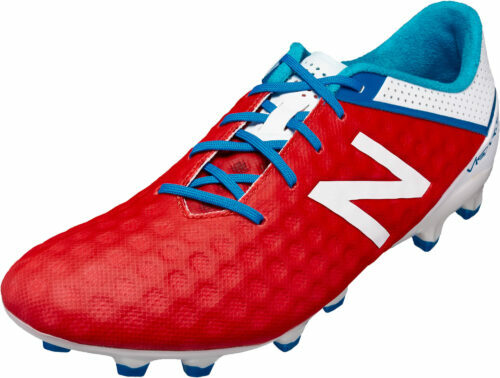 New Balance exploded back into the soccer spotlight with their clever hype videos and ads online this summer and introduced the Visaro Pro as well as the Furon. Grabbing players like Samir Nasri, Vincent Kompany, and Aaron Ramsey to headline the control line, the boot grabbed attention right out of the gate.